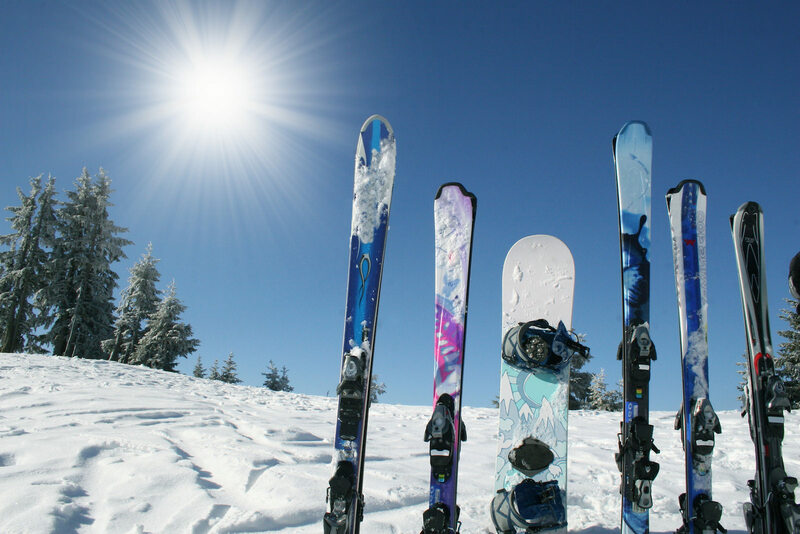 At Laurentian Ski Hill, we strive to give every guest an unforgettable experience during every visit. It’s our mission to promote an inclusive environment where all guests can enjoy their experience to the fullest. We are more than happy to provide you with documentation relating to our customer service standards and resort accessibility policies. Documents can be requested by phone, email info@laurentianskihill.com, or by visiting the Front Desk. The chair lift at Laurentian Ski Hill is capable of accommodating sit skis and outriggers. For use of any other assistive devices on-hill please contact us. We have access to wheelchair accessible washrooms in the upper Lodge. The lower lodge is not wheelchair accessible. Food can be ordered at the top of the hill and it will be delivered up the hill. Laurentian Ski Hill does not offer ticket discounts for persons with disabilities. However, an accompanying ski "buddy" or support worker is eligible to receive a free ticket. Tickets must be purchased in person from the front desk or lower lodge ticket counters. A person with a disability may provide their own assistive device for the purpose of obtaining, using and benefiting from any of our activities or services. Exceptions may occur in situations where we determine the device may pose a risk to the health and safety of a person with a disability, or to the health and safety of others on the Resort. If you have an assistive device that is excluded, please inquire with Guest Services to see if an alternative arrangement can be made. Laurentian Ski Hill is pleased to offer a bi-ski for rent. More informtation is available here. We’re happy to welcome service animals at Laurentian Ski Hill. All service animals are allowed to be on the parts of our premises that are open to the public, as long as the animal is not otherwise excluded by law. Service animals (i.e. guide dogs) are not permitted on the chairlift. If you require a service animal that is restricted from an area or activity, please inquire with Guest Services to see if an alternative arrangement can be made.